Once again, I cannot fault anything and cannot highly praise enough either! Us girls enjoyed our night so much...we were one of the last tables to leave! stunning food and fantastic service - we had a ball. 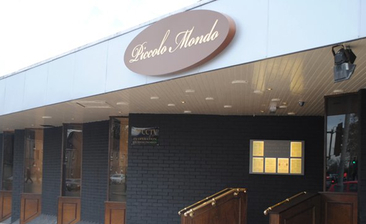 Thanks to everyone at the Piccolo Mondo for a great evening!